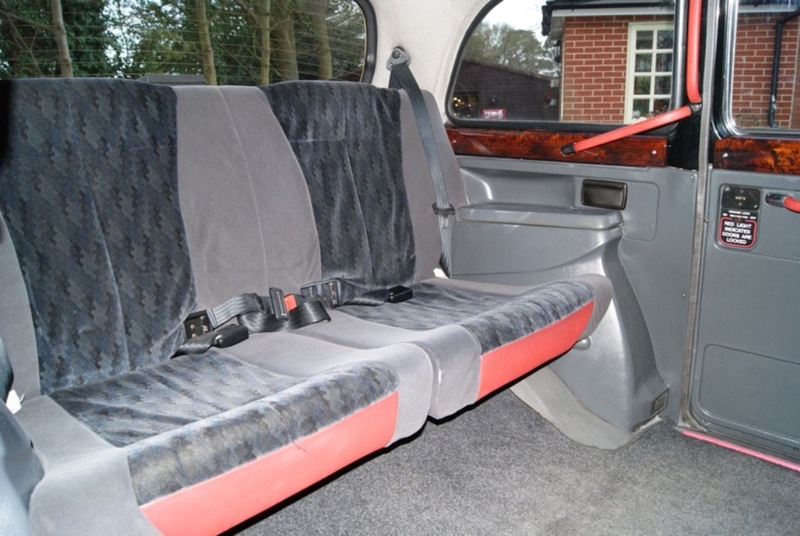 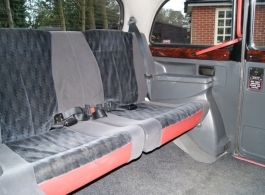 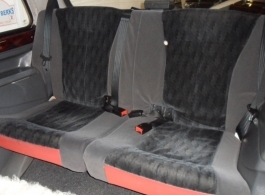 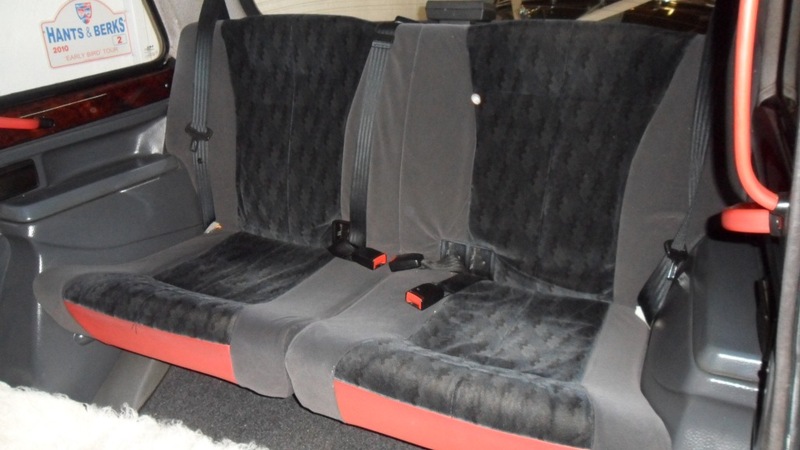 This classic London wedding taxi has been restored to a very high and luxury standard. 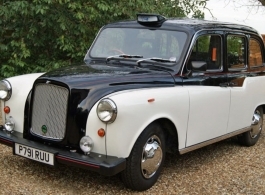 The Fairway taxi is the one that everyone recognises as one of the most familiar vehicles on Londons streets. 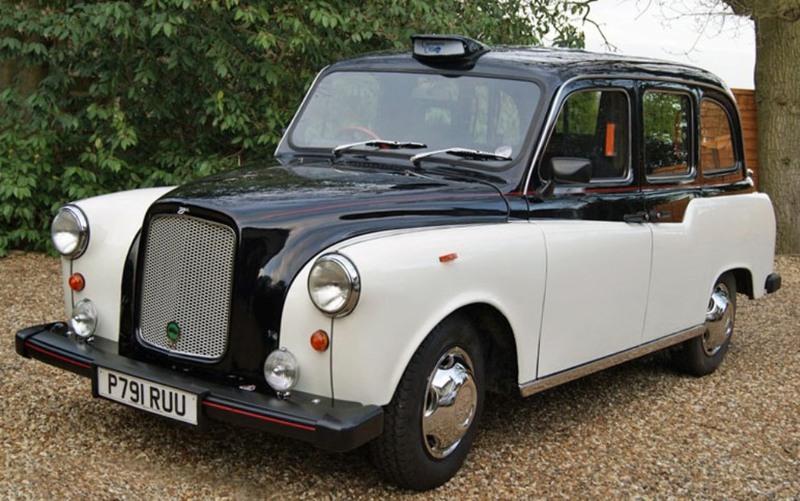 Treat your bridal party of up to 5 people to a wonderful, nostalgic trip down memory lane in this classic White London cab.